If you’ve done research on senior living communities, you’ve probably come to the conclusion that there are many to choose from. Your list of contenders may have similarities and you may be scratching your head thinking, now which one do I choose? The ultimate question is: how do you know which one is right for you? How do you know if the one you choose will feel like home? 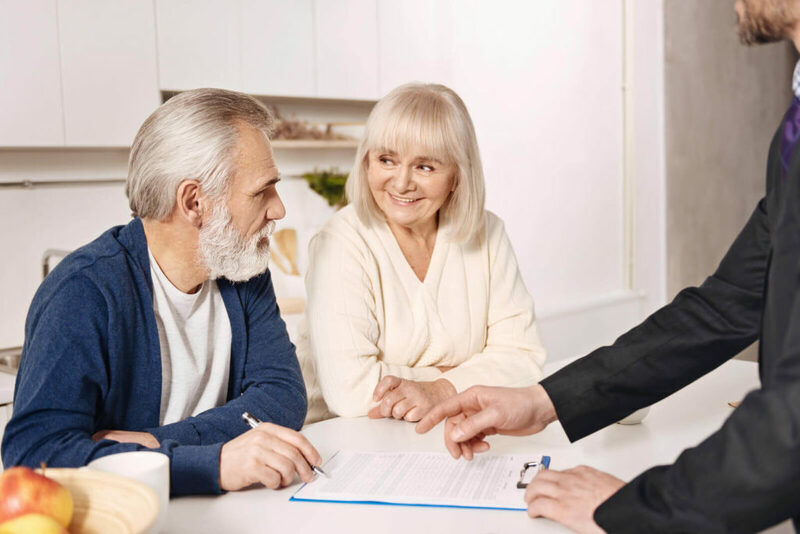 It’s difficult to predict how you will feel after moving into a retirement community, but you can do your due diligence in picking one that best meets your lifestyle needs. There are a few key steps to this process, and we’ll walk you through it below. Step #1: Assess your needs. Before you can decide which retirement community meets your needs, you have to understand what those needs are. Think about physical limitations – if your mobility or health should change, does the senior living community offer varying levels of care and amenities that will make your life easier? What about your social and emotional needs? Will you have opportunities for social interaction from activities, events and outings? Or would you prefer to spend more time on your own? Lastly, make sure you consider your financial situation. What is your budget? Does the retirement community offer financial options to help make the cost of senior living more affordable? Step #2: Determine your must-haves and nice-to-haves. You may not be able to find retirement communities that satisfy every item on your wish-list. You can, however, make sure to choose a place that satisfies every item on your must-have list. For example, maybe a healthy and safe environment, as well as delicious food and a friendly staff, are all important to you. Eliminate any senior living facility that does not check those boxes right off the bat. Step #3: See it in person. Seeing is believing, right? You can research different retirement communities all day long, but until you take a tour and see it for yourself, you won’t truly know if it’s the place for you. What kind of vibe does the atmosphere give you? Did the residents seem happy and content? Was the staff friendly and helpful? All of these questions are crucial to understanding which senior living community fits your needs, as well as if it’ll be a place where you’ll feel at home. When you visit a retirement community, take some time to “pretend” you’re a resident and join in a social activity or event. This is a perfect way to get a feel for the community as well as the residents and staff that live/work there. You’ll also get a better idea of which activities you will enjoy if you were to choose to live there, and you’ll learn who else might participate in those activities. Step #5. Ask lots of questions. Don’t be afraid to ask any question that comes to mind, either while you’re touring the location or after. You should get all of the information you need to make an informed decision about where you’re meant to be. At Immanuel Lutheran Communities, we encourage you to ask anything. Choosing a retirement community is no quick or easy decision. It’s a major life change. That’s why we applaud you for taking the time to do your research, check all of your boxes, and ensure the senior living community you choose is the right choice. Senior living should make life easier, not harder. Learn more about the senior living lifestyle at Immanuel Lutheran Communities today.